You Produce It, We Air It! 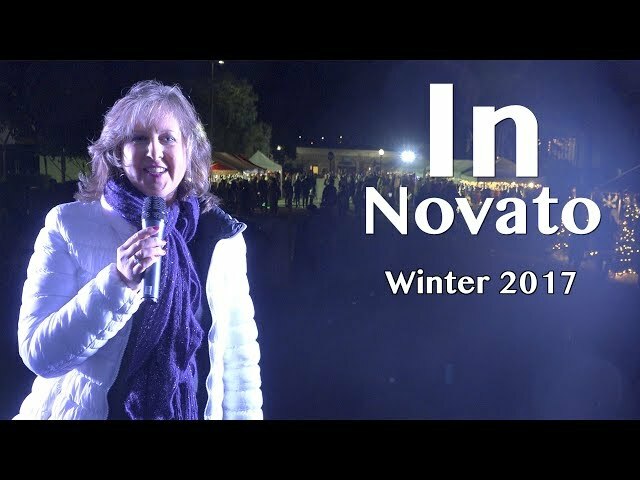 In this episode of In Novato, we take a look at everything that Novato does when the cold comes, and at some community events NCTV has covered! 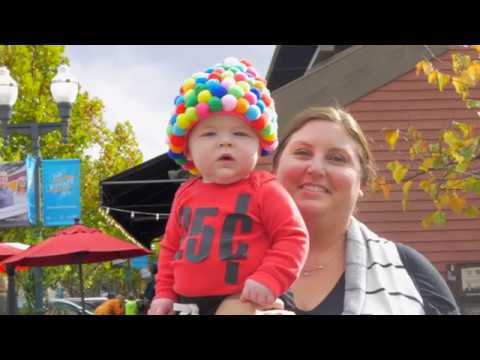 On December 31st, 2017, the DNBA rung in the new year with our families in Novato by dropping 18,000 bouncy balls from a firetruck ladder and a bucket lift! 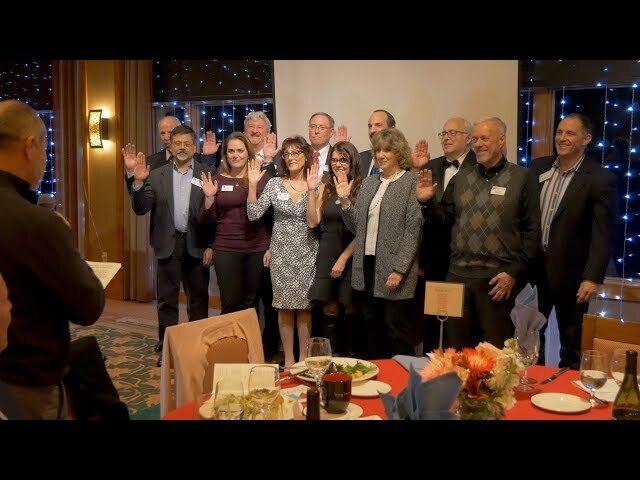 NCTV was at the Novato Chamber of Commerce Honors Dinner which featured the unveiling of the new branding for the Novato Chamber, the awards for Small and Large Business of the Year, and the honoring the Ambassador of the year as well as stand out sponsors and volunteers. 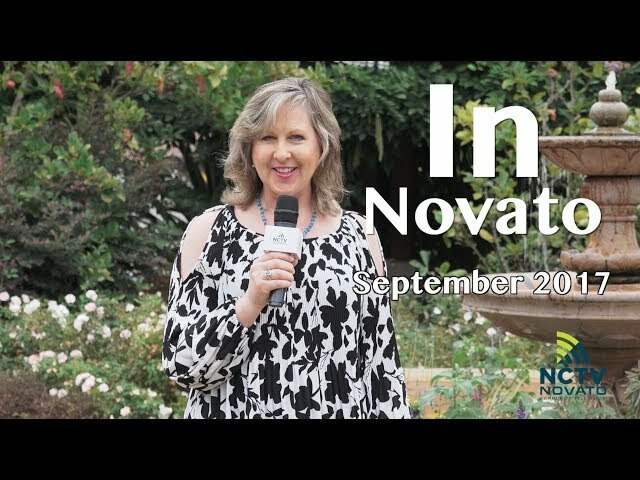 In this episode of In Novato, we get introduced to local museums, the Buck Institute, and the Redwood and Grant Transit Station! NCTV was at Nostalgia Days 2017. 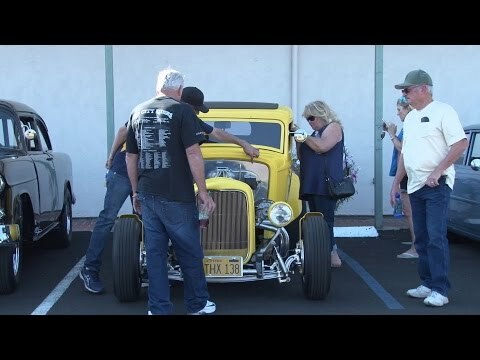 Here's a video we created capturing all of the Klassic Kustom Cars. 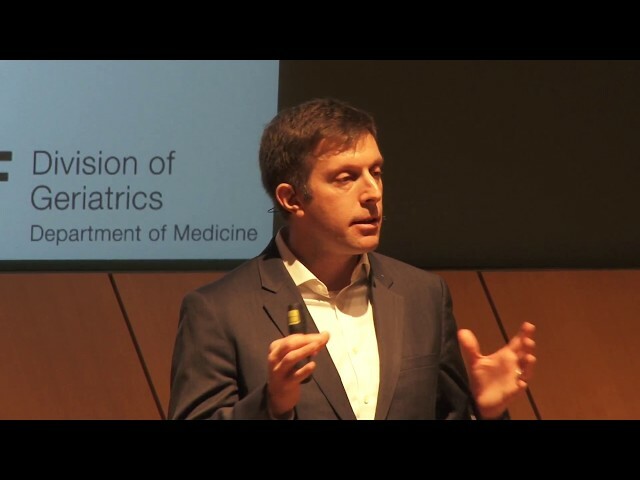 John Newman and Victoria Tang give us a talk on how to be your own geriatrician, with an hour of advice and information for everyone. 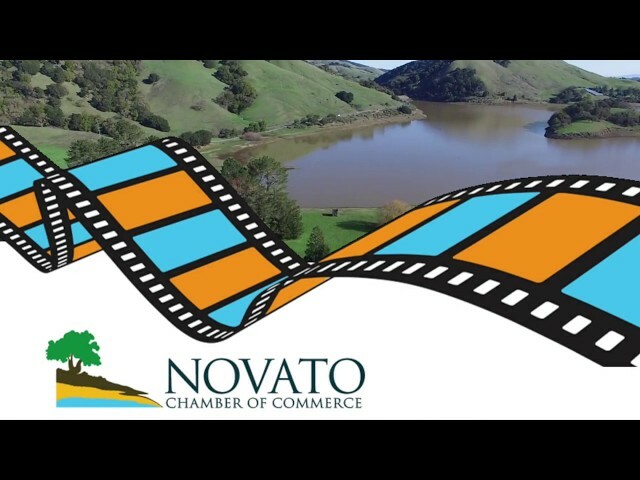 NCTV recently had a chance to document the 17th annual Novato Chamber of Commerce Golf Tournament. 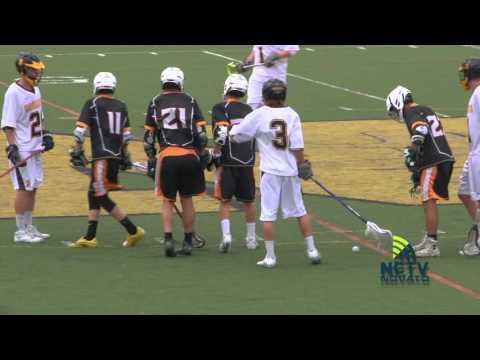 Take a look at some of the highlights. 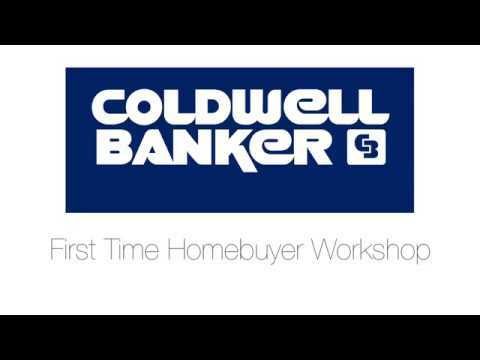 The team at Coldwell Banker of Novato put on a First-Time Homebuyer Seminar to help you realize your homebuying goals! 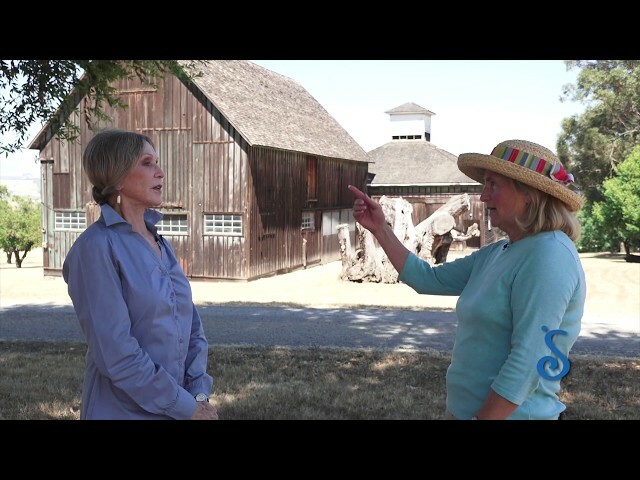 In this episode of the Sounding Board Novato Museum Association series, we go to Olomapli State Historic Park, to discover the history behind this museum. 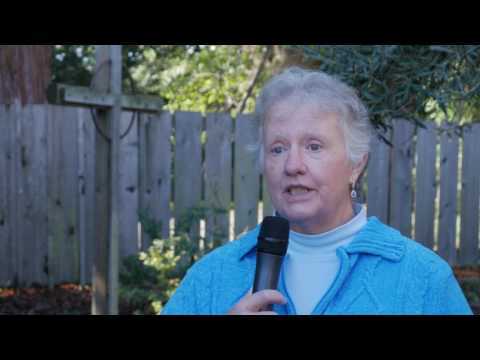 In this episode of Public Advocate, Shirley Graves interviews the many people and organizations involved in keeping the Mission St Raphael's alive and well. NCTV was at the Ribbon Cutting for the Redwood and Grant Transit Station! 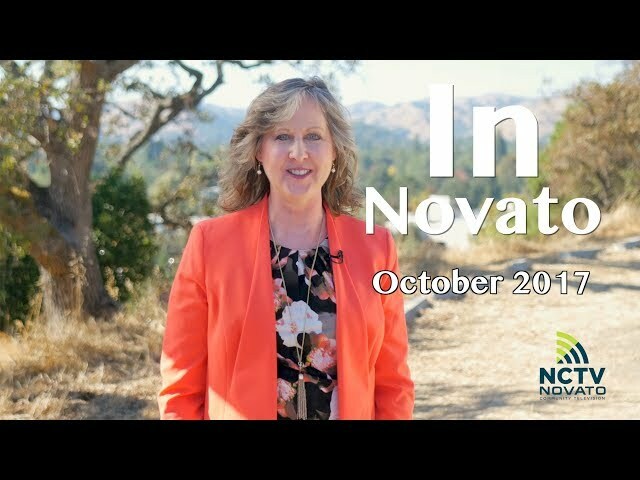 In this episode of In Novato, we will introduce you to NCTV's flagship production, your one stop shop to find out what has happened with the local government, business, non-profit, and public interest organizations in your community! 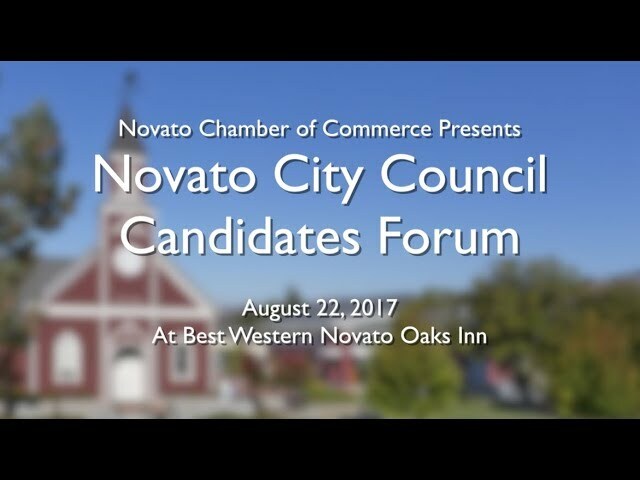 The Novato Chamber of Commerce proudly presents the 2017 Novato City Council Candidate Forum, held at the Best Western - Novato Oaks Inn! 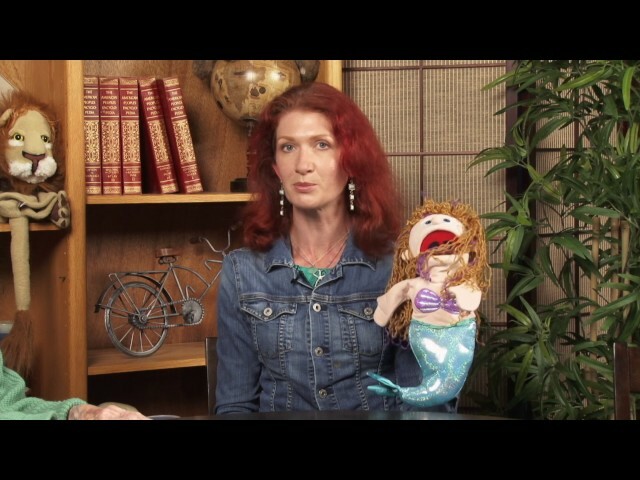 Shirley Graves interviews Jenny Debevec, Improv Teacher at Lucile Packard Children's Hospital, about using improvisation and puppetry to help young children. 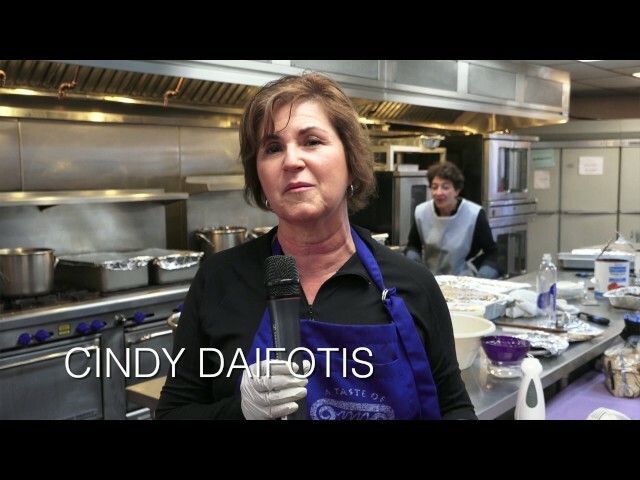 NCTV covered the Marin Greek Festival on Memorial Day 2017. 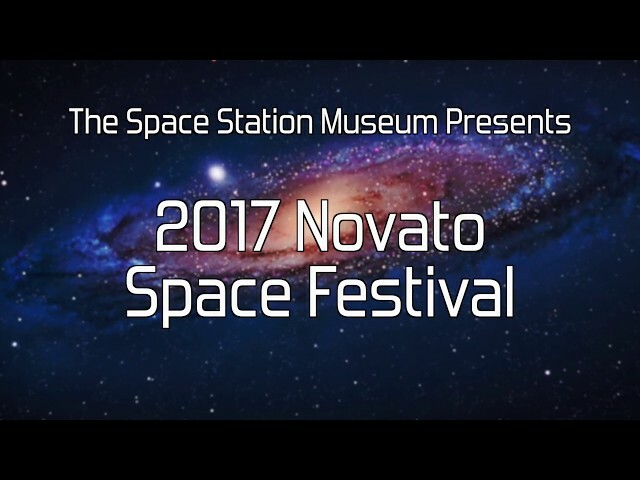 On August 6th, 2017, learn more about the wonders of space at the Novato Space Festival, 10AM to 4PM at 464 Ignacio Blvd., Novato, CA. 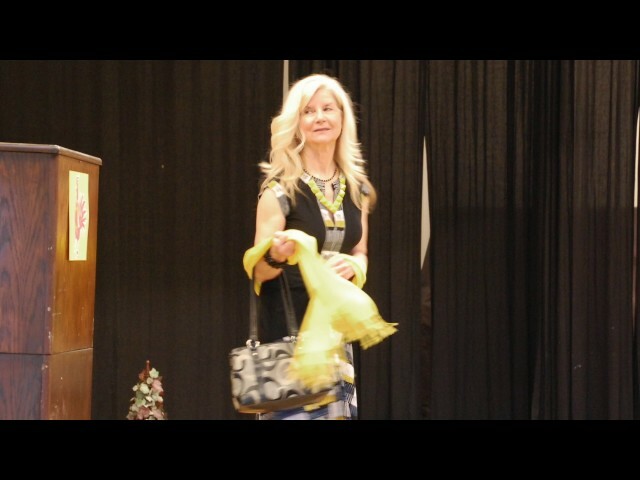 Novato Senior Citizens Club hosted a Chinese Luncheon and Fashion Show on February 27, 2017. 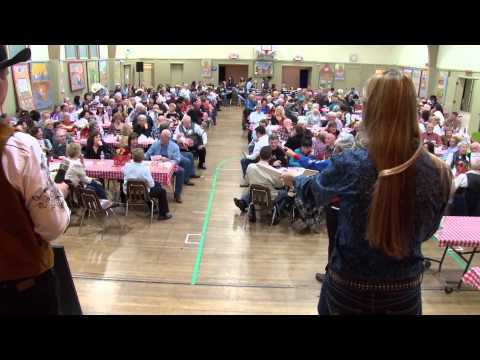 Novato Senior Citizens Club hosted a Country Western Dinner and Dance on April 15, 2017. 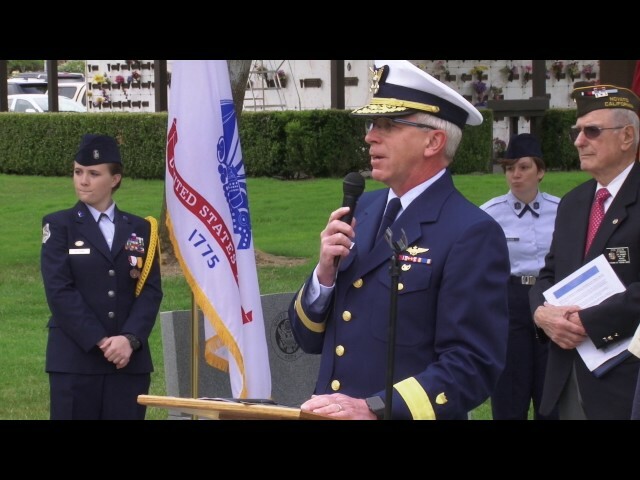 In May 2017, NCTV covered the Memorial Day Celebration at Valley Memorial Park in Novato. 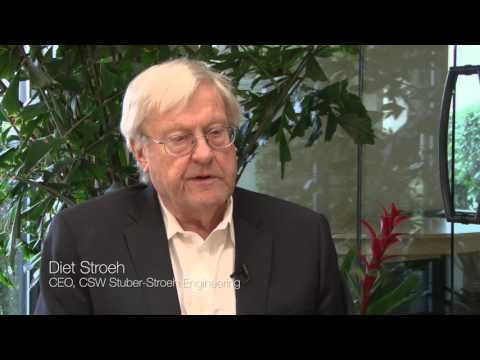 NCTV produced this one-minute memorial tribute in honor of the late J. Dietrich Stroeh. San Marin High School's inaugural "Student Learning Project" showcase event in 2017. 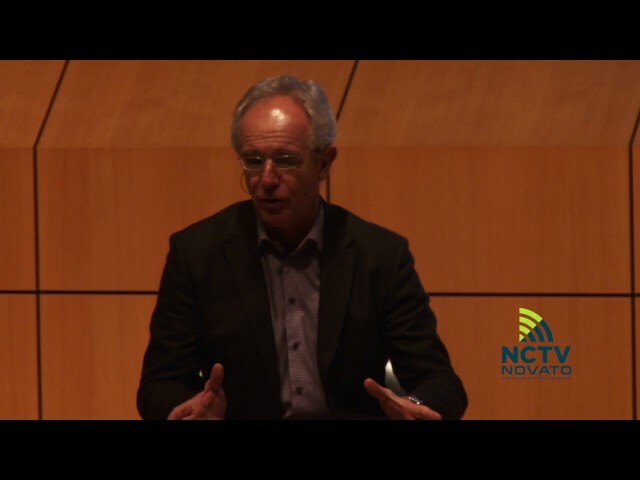 Video services provided by Novato Community Television. 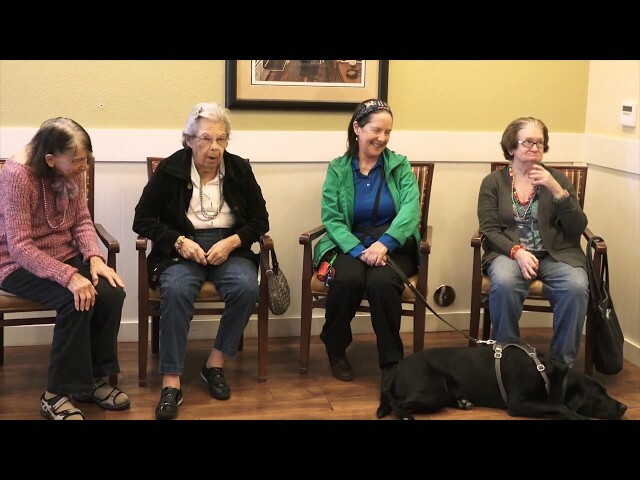 LITA, or Love is the Answer, is a program to partner seniors in Marin county with companions to end loneliness. 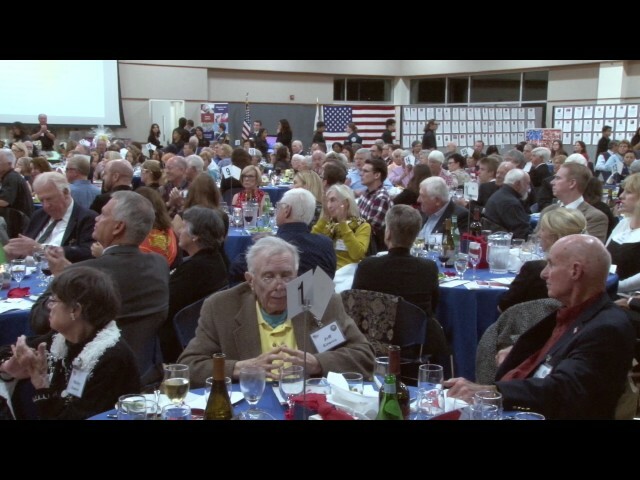 Filmed by Novato Community Television. 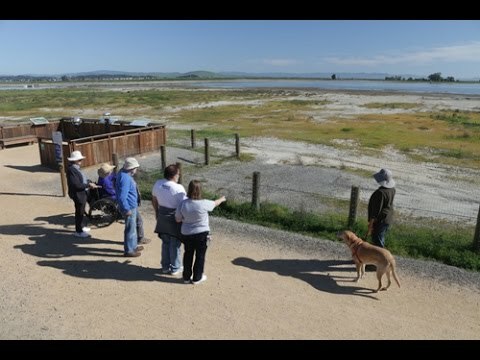 Novato Rotary took San Marin and Novato High School students on a tour of the City of Novato's various public institutions. 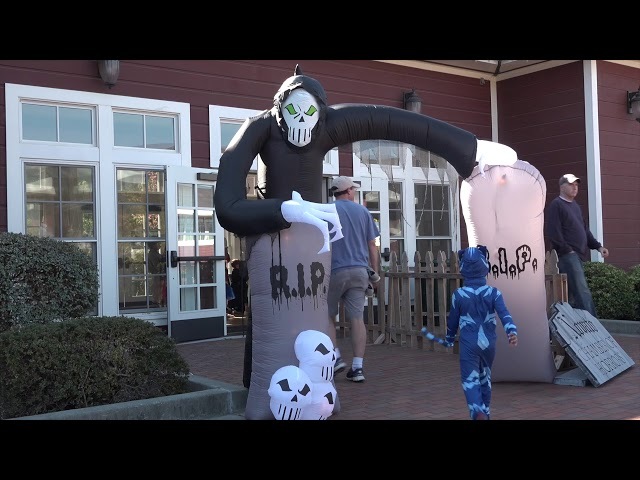 Filmed by Novato Community Television. 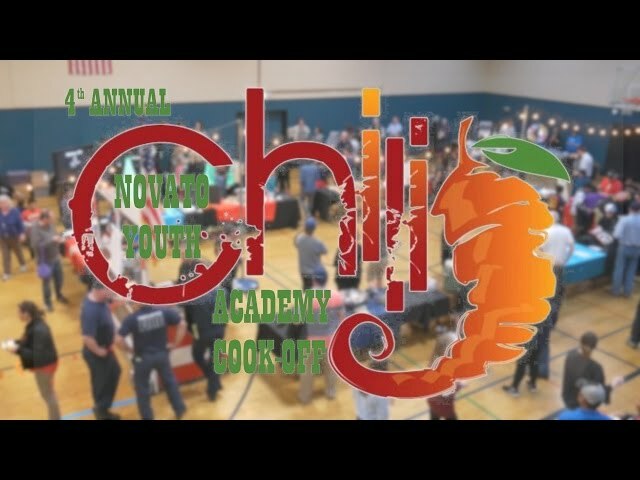 The Novato Youth Center put on their annual Chili Cook-Off in partnership with Novato Fire Department! 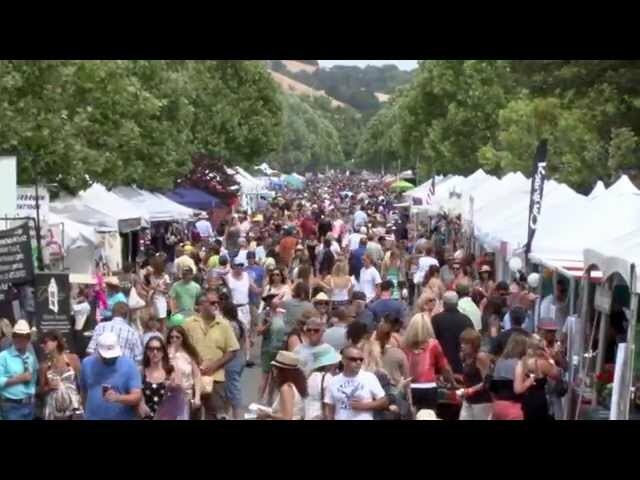 Summer's coming and so is the Art and Wine Festival on June 10th-11th in Novato. 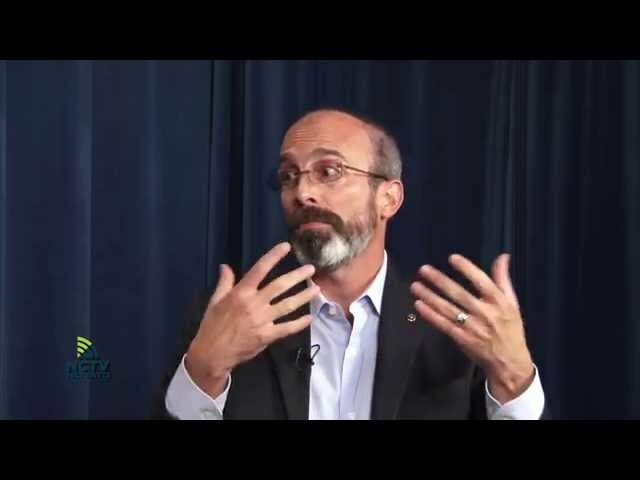 On April 5th, Kris Rebillot talks with the Buck Institute's new CEO Eric Verdin. 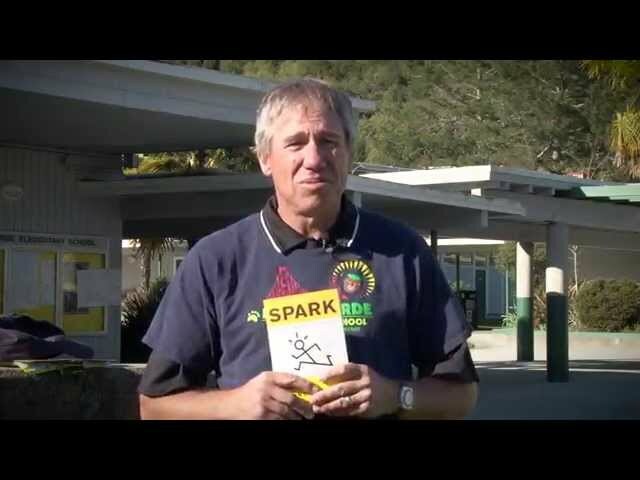 Filmed by Novato Community Television. 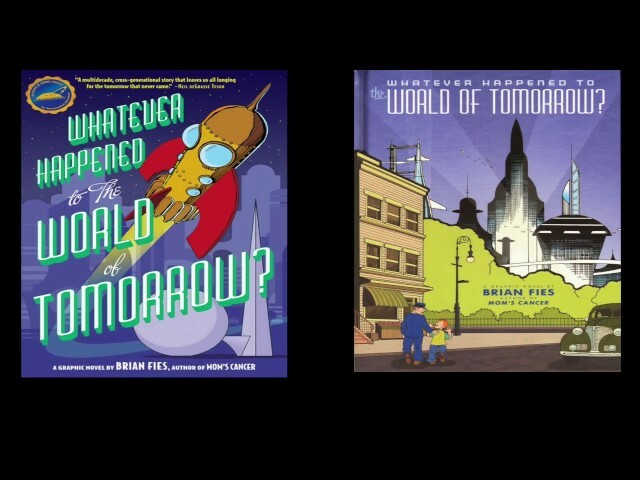 On April 1st, 2017, Brian Fies talks about using comic books and cartoons to educate the youth on science. 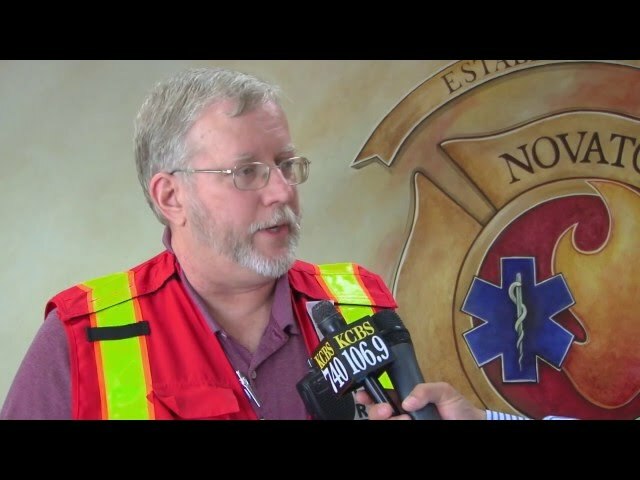 Filmed by Novato Community Television. Have you ever dreamed of becoming a published author? BAIPA is a non-profit organization with nearly 200 members in all aspects of independent publishing that can help you realize that dream. 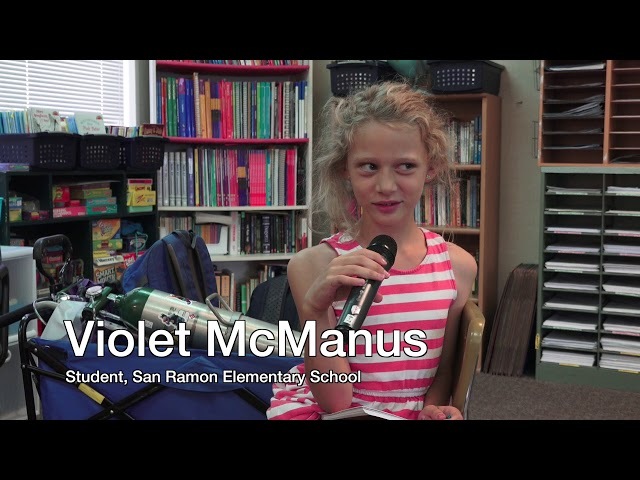 Filmed by Novato Community Television. 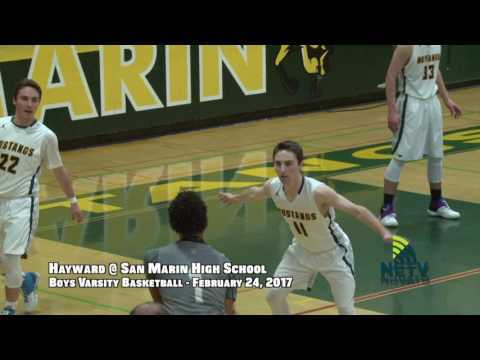 On Feburary 24th, 2017, Hayward went against San Marin High School in Boys Varsity Basketball. 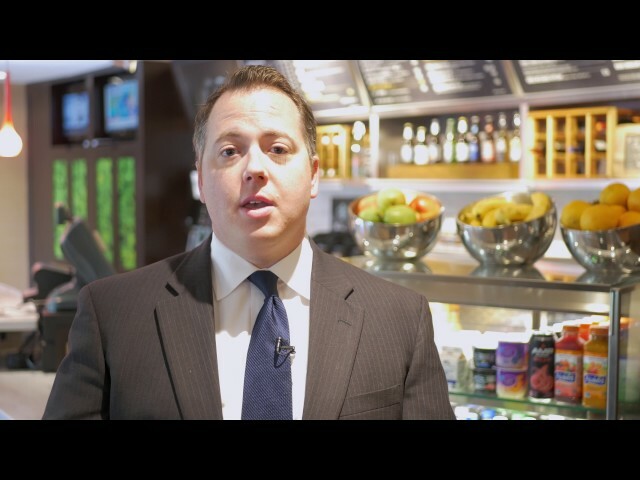 This Chamber Chat features Dale Kline of School Fuel as he explains how the organization helps keep school programs going through fundraising and outreach. 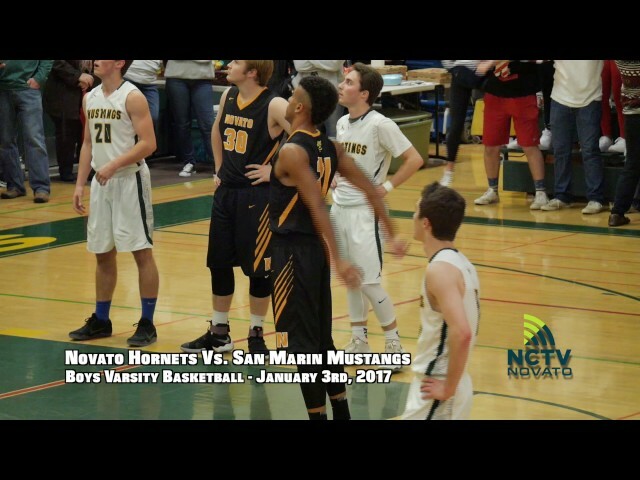 On January 31st, 2017, San Marin High School goes against Novato High School in Boys Varsity Basketball. 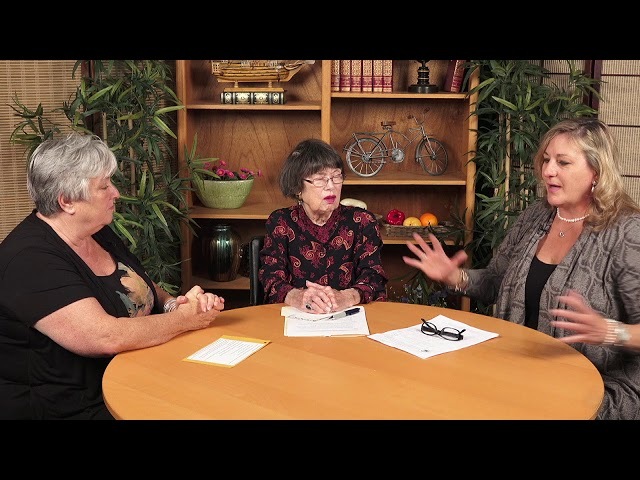 Ariel Mink and Judy Snyder of the Presbyterian Church of Novato talk about how the Novato Chamber of Commerce help with outreach in the community. 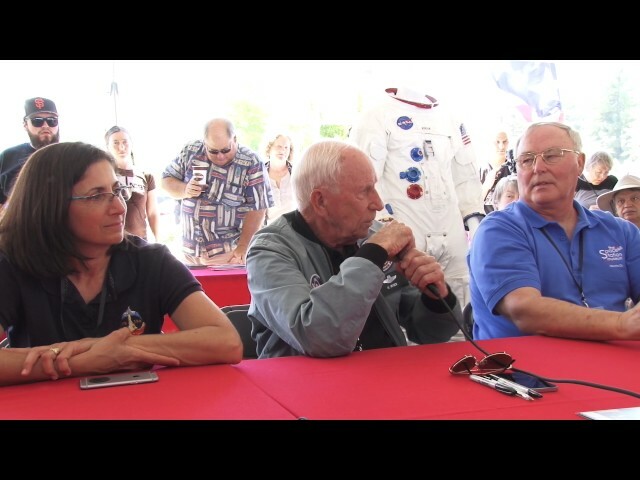 Carole Bennett interviews Jim Crumpler, Ray Dwelly, John Trumbull and Jim Davenport at the Hamilton Air Museum as part of a six episode special, focusing on the six museums in the Novato area. 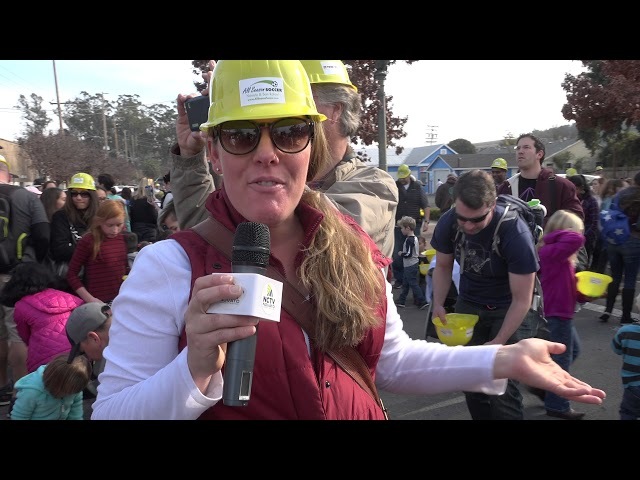 Filmed by Novato Community Television. Madalienne Peters interviews Rachel Lee and Maddy Domingo about the Miss Marin County Scholarship Organization. 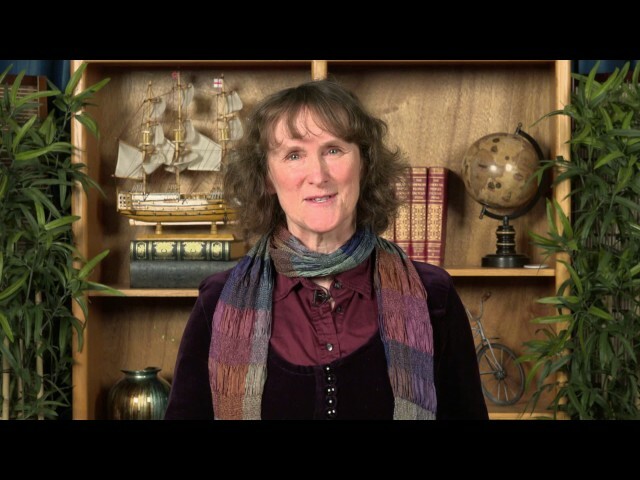 Filmed at Novato Community Television. 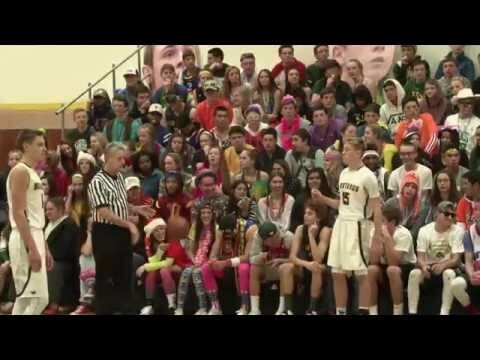 On January 3rd, 2017, Novato High School went up against San Marin in Boys Varsity Basketball. 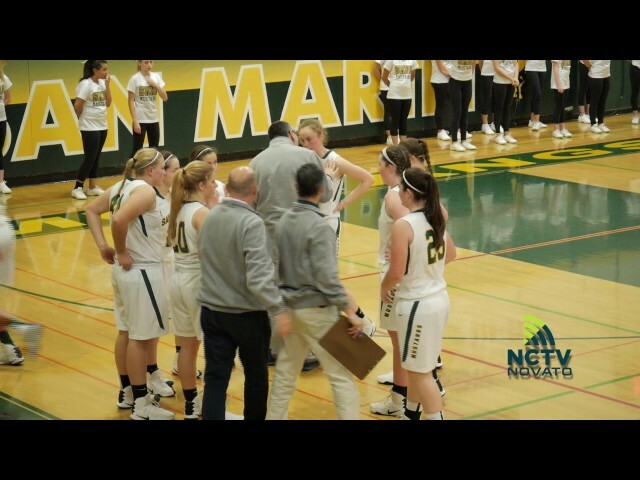 On January 3rd, 2017, Novato High School went again San Marin in Girls Varsity Basketball. 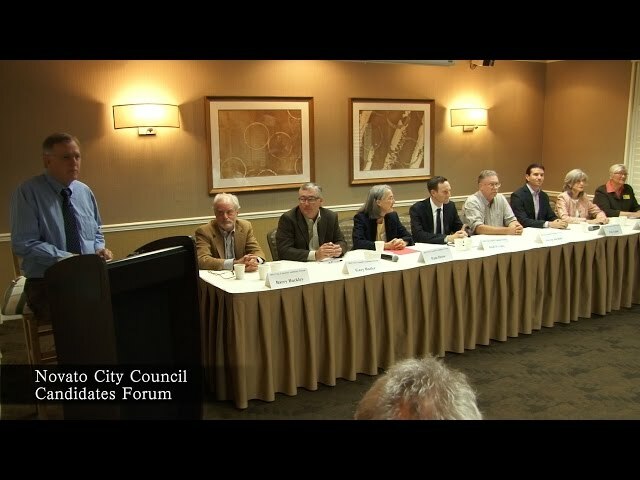 Filmed by Novato Community Television. 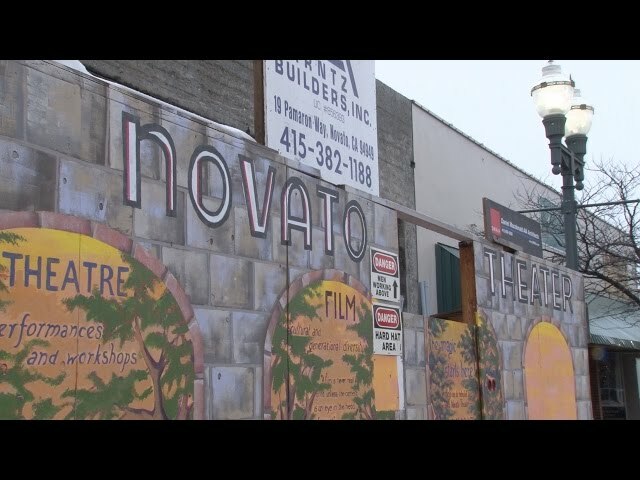 On December 8th, 2016, Christina Stroeh gave us an update on the Novato Theater reconstruction. 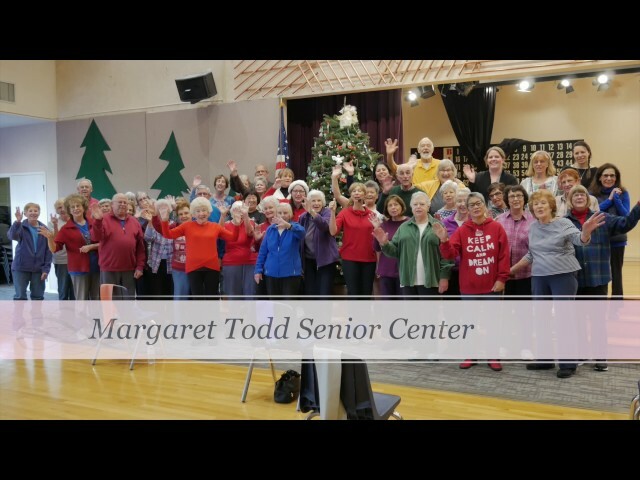 The Novato Senior Citizens Club celebrated the Holidays on December 12th, 2016 at the Margaret Todd Senior Center. 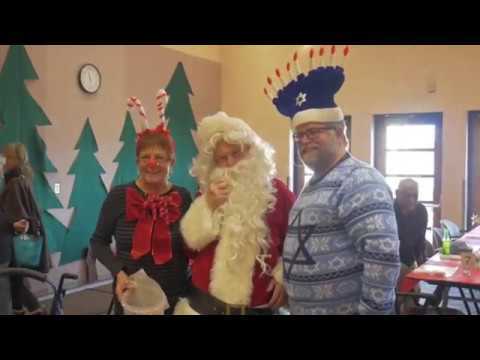 Here's the 2016 Happy Holidays from the various Novato Businesses and Non-Profits. 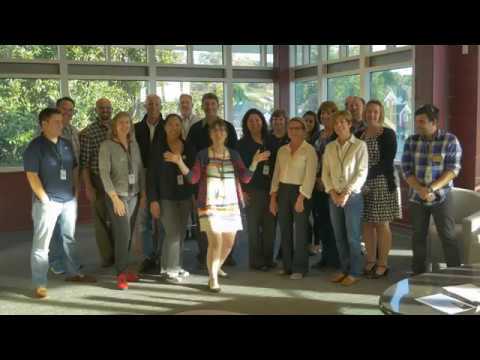 Happy Holidays from City of Novato, Novato Police Department, City of Novato Islands Crew, Novato Unified School District, and Leadership of Novato Class of 2017. 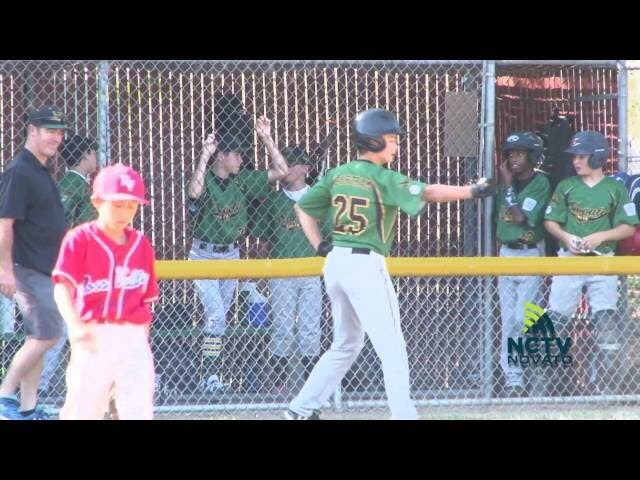 Filmed by Novato Community Television. 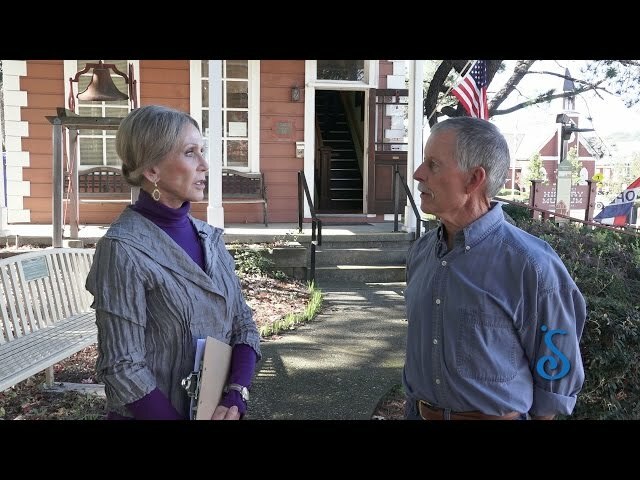 Carole Bennett interviews Jim Crumpler, Susan Magnone and many others at the Novato History Museum as part of a six episode special, focusing on the six museums in the Novato area. 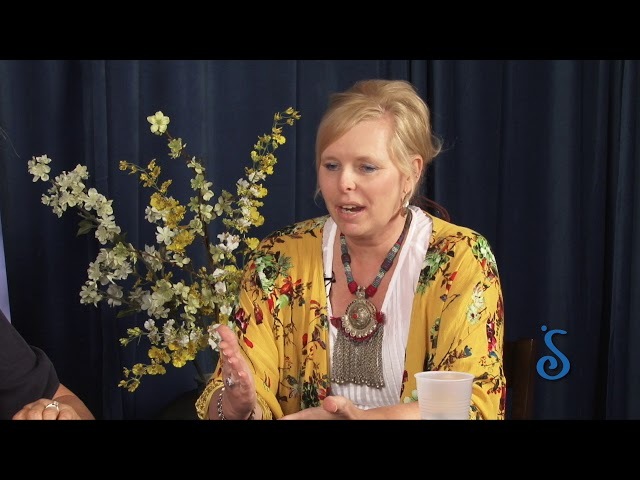 Filmed at Novato Community Television. 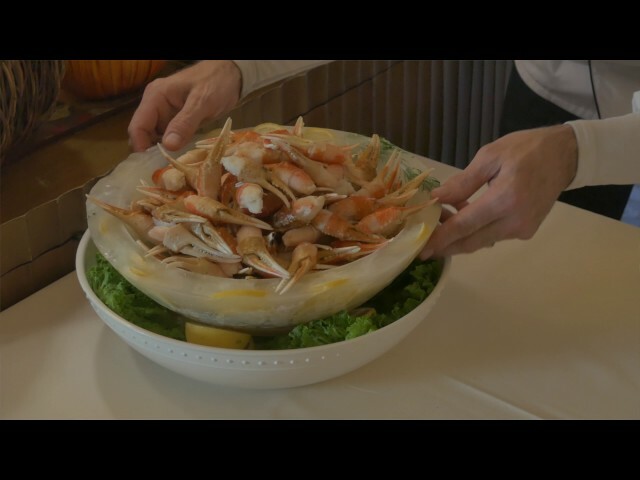 On November 2nd, 2016, Atria Senior Living hosted a volunteer appreciation party for the volunteers at the Novato Senior Citizens Club. 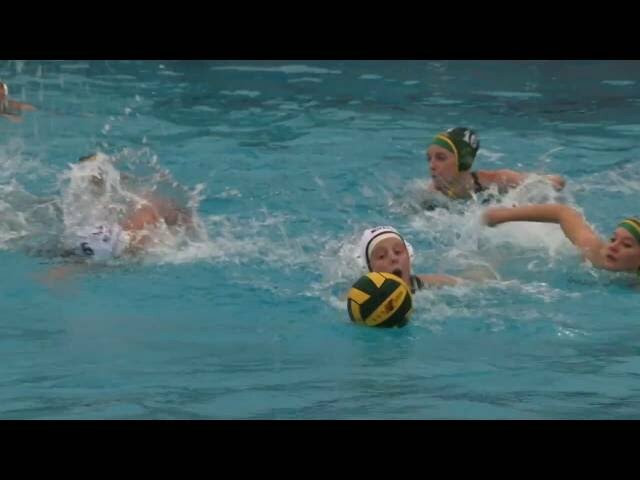 San Marin High School went against Novato High School in Girls Varsity Water Polo. San Marin High School went against Novato High School in Boys Varsity Water Polo. 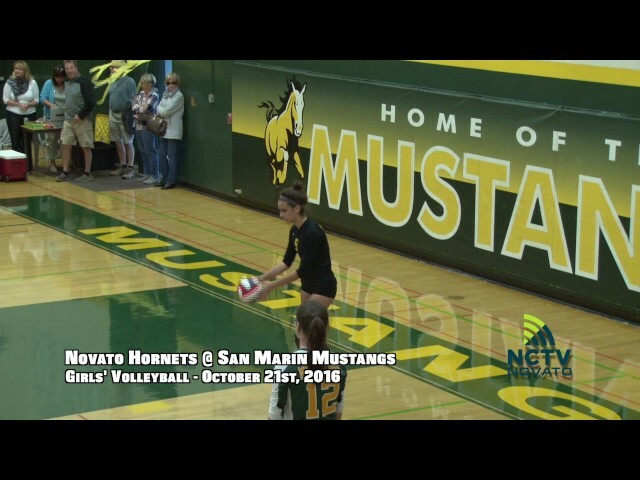 On October 21st, 2016, the Novato Hornets went against the San Marin Mustangs in Girls' Varsity Volleyball. 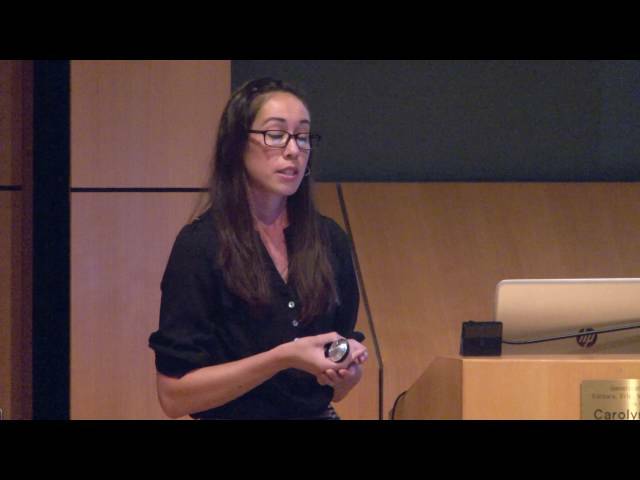 Stem Cells was the latest topic covered at the Buck Institute on October 15th, 2016. 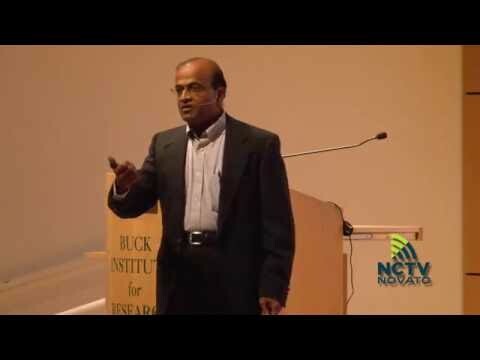 Rammohan Rao, PhD and John B. Arden, PhD discuss how to keep brain healthy and the science behind their methodology. 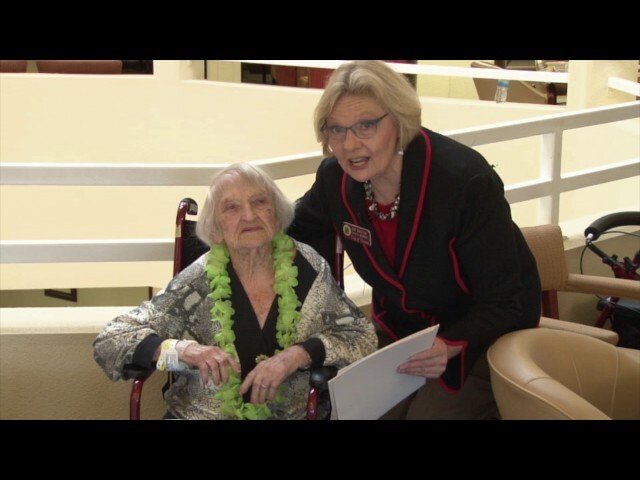 The Novato Senior Citizens Club celebrated its members who have lived 90 years plus with a special luncheon on September 19th, 2016. 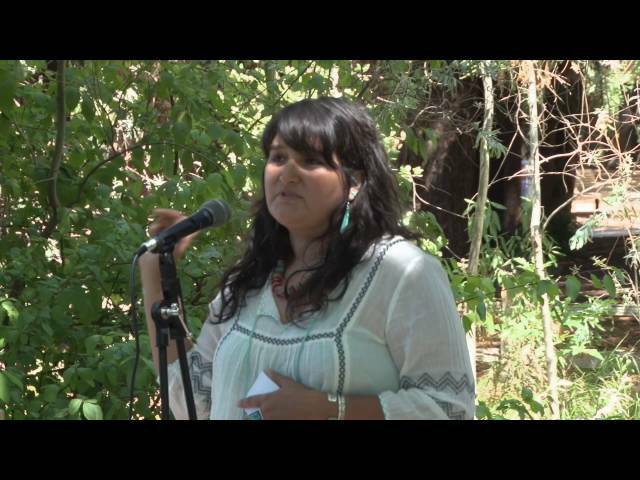 Doug Fryday hosts Mother Earth Speaks event on July 31st, 2016 at the Museum of American Indian at Miwok Park. 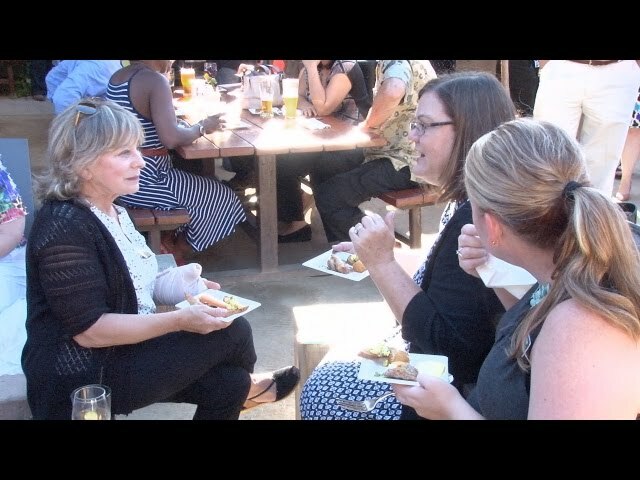 NCTV covered the Hopmonk All-County Chamber Mixer in Novato on July 14th 2016. 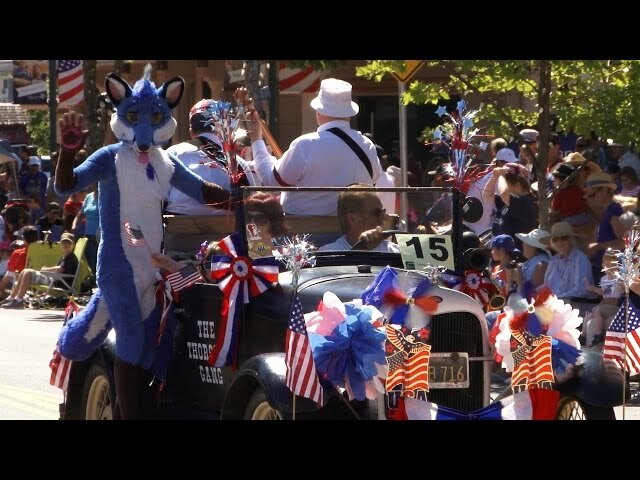 The full Fourth of July Parade 2016, covered by NCTV. 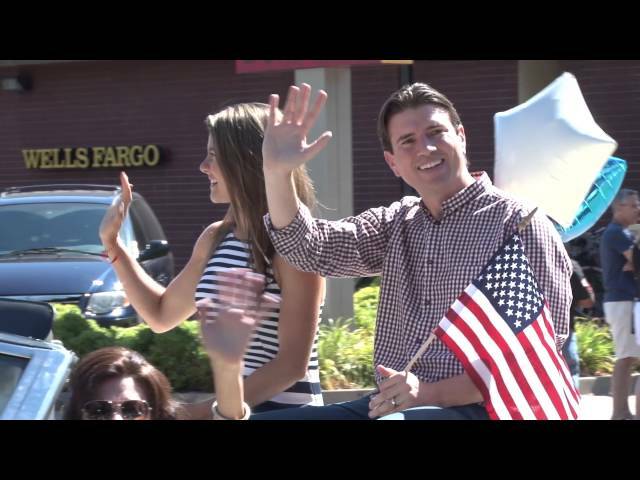 NCTV's Highlights from the Fourth of July Parade 2016. 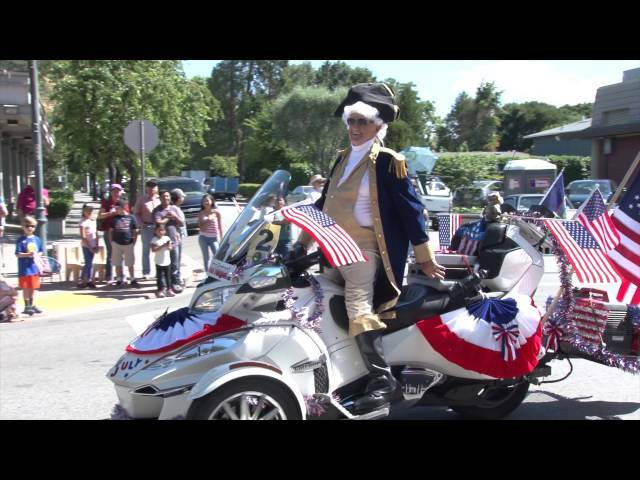 Come see the Novato Fourth of July Parade on Monday at 10AM! 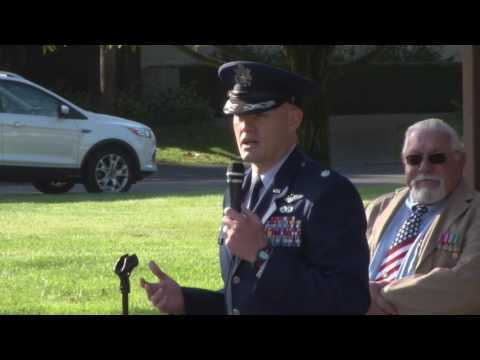 Novato Pat Eklund and many other VIPs pay tribute to our fallen soldiers on Memorial Day 2016. 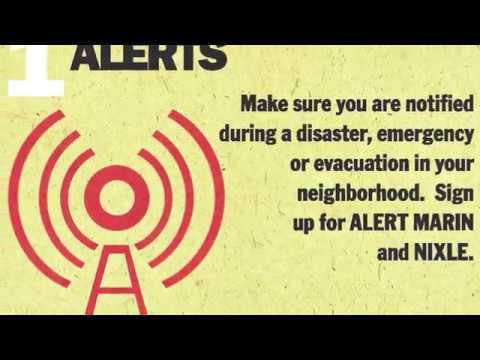 On May 4th, 2016, the City of Novato carried out a two-part Emergency Preparedness Drill including a train derailment and building collapse. 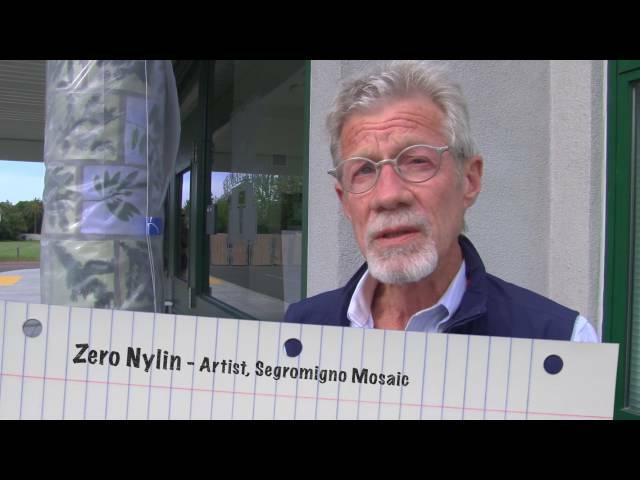 On April 7th 2016, the Hamilton School in Novato, CA unveiled its redesigned Gym columns, created by students and led by Tilly and Zero Nylin of Segromigno Mosaic. 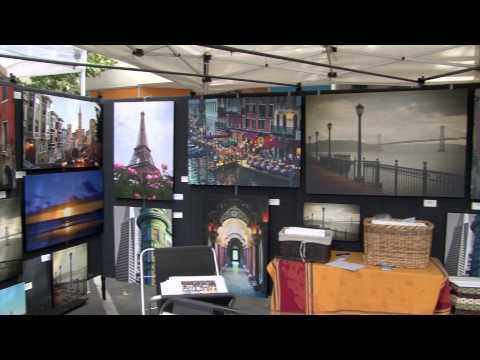 The 33rd Annual Novato Festival of Art, Wine and Music is coming June 11th and 12th, 2016. 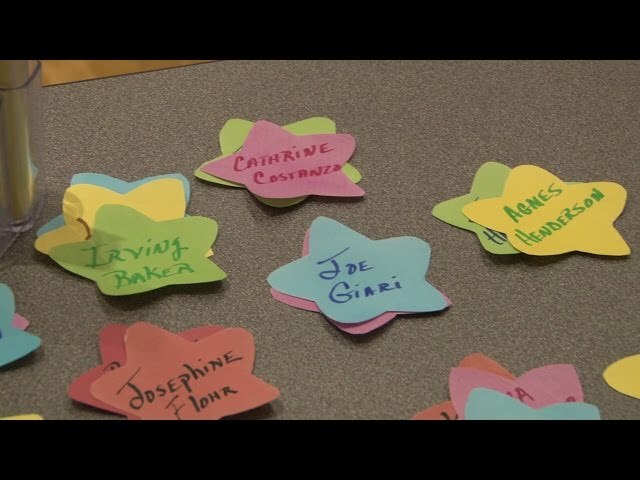 The Novato Senior Citizens Club just celebrated it's 50th Anniversary at the Margaret Todd Senior Center in Novato, CA. 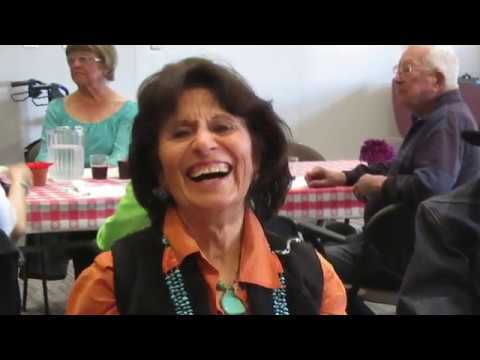 We interviewed Andie Miramontes, President of the Novato Senior Citizens Club. Performing at the event was local band "People of Note" Filmed by Novato Community Television. 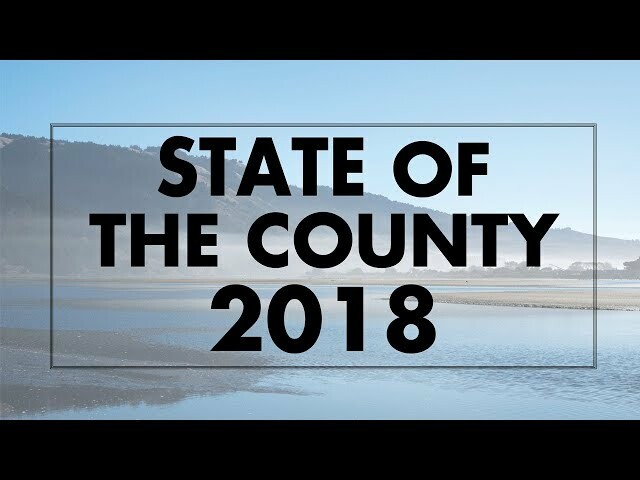 In this third and final part of "Global Climate Change in Marin County", Diet Stroeh and Theo Tsoukalas talk about Water Resources Management in California. Theo Tsoukalas Ph. 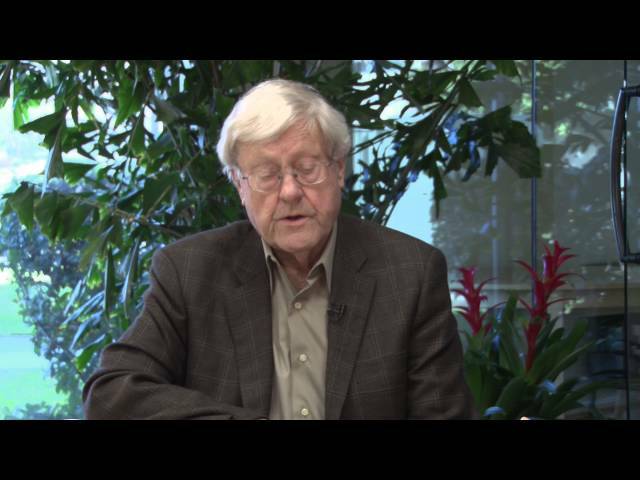 D. interviews Diet Stroeh about El Nino, its effect on Marin, and what can be done about it. This video is Part 2 of 3. 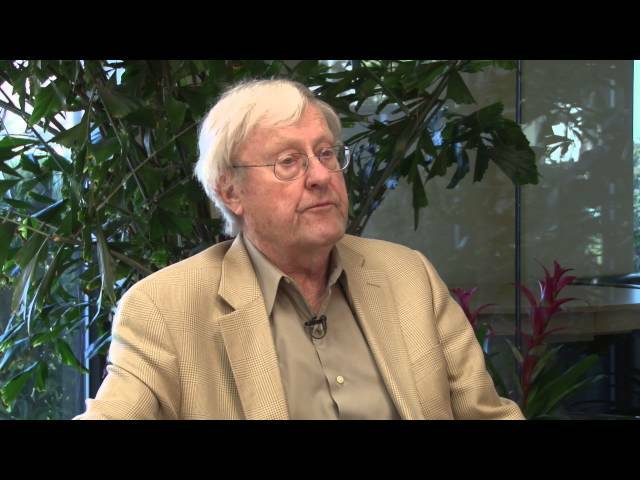 Theo Tsoukalas Ph.D. interviews Diet Stroeh about Stroeh's experience with Water Management in Marin County. This video is Part 1 of 3. 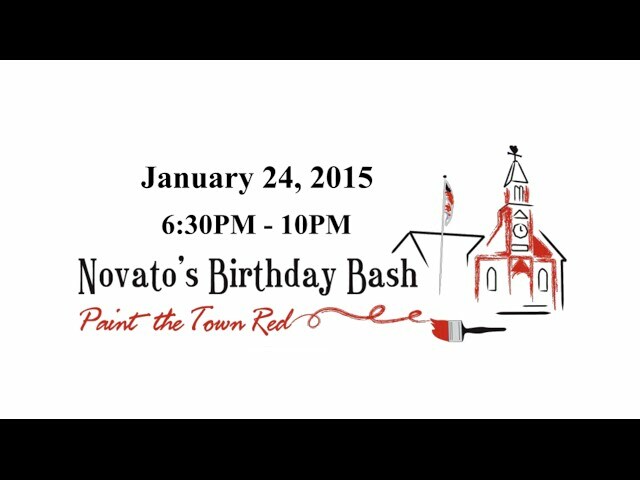 Novato's Paint The Town Red is a celebration of the City's Birthday, and everything and everyone that make it great. 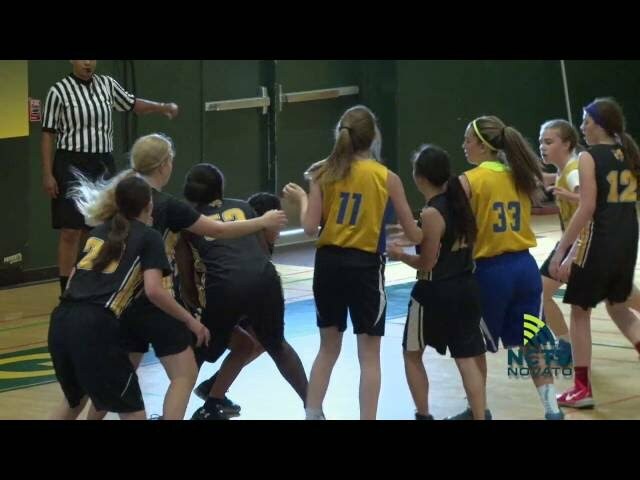 Novato High School plays against San Marin High School in Girls Varsity Basketball on January 2nd, 2016. Novato High School plays against San Marin High School in Boys Varsity Basketball on January 2nd, 2016. 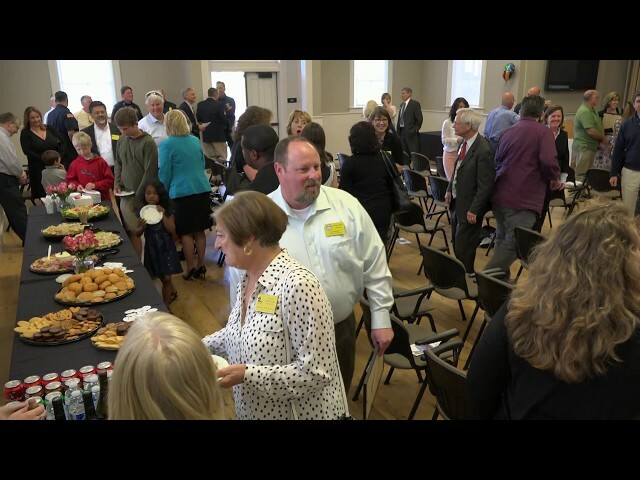 This is the Rotary Polenta Feed held at Our Lady of Loretto church as a fundraiser for the Novato Rotary. 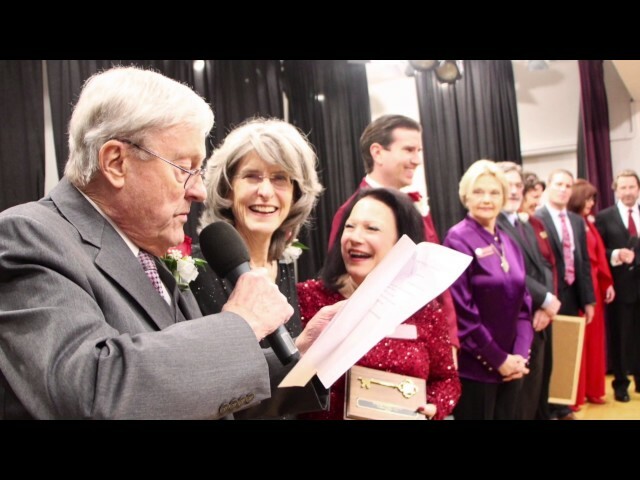 The Paint the Town Red Gala was held at the Fireman's Fund on January 24th, 2015! 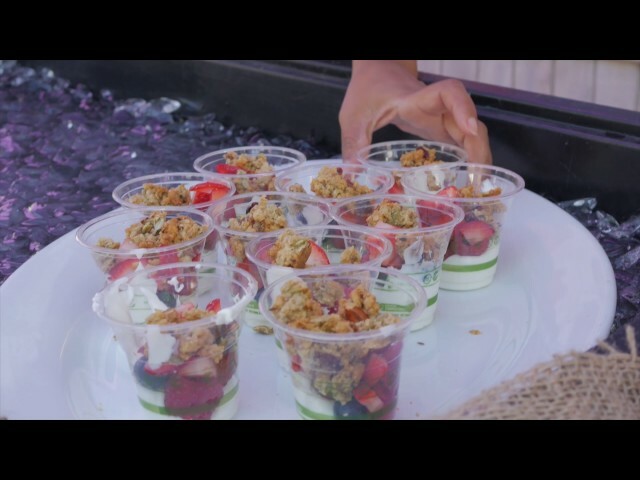 Camp Cauliflower was a program put on by a local high school student that taught elementary school students about nutrition and how to cook in a professional kitchen. 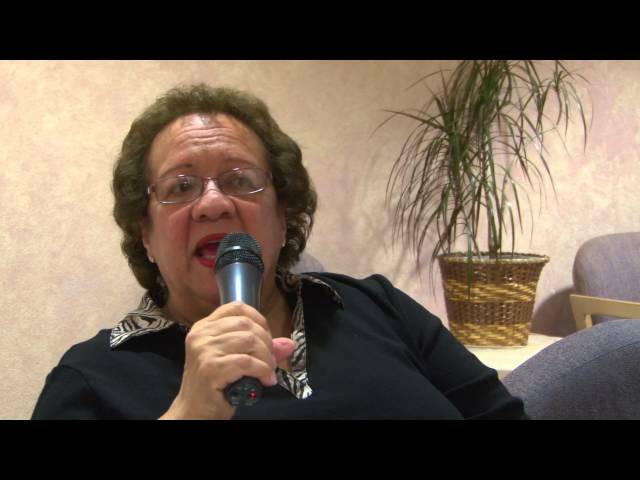 NCTV shot a day at the camp and interviewed Elena and Miguel to put together this piece. Copyright to this production is reserved for NCTV for the sake of public broadcast. Release forms are available at our office upon request. 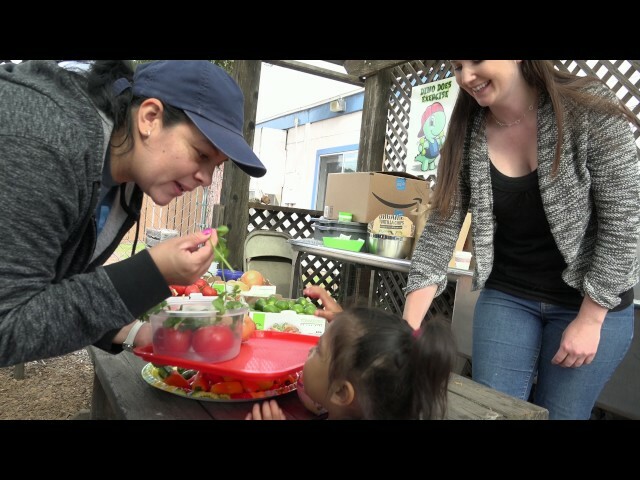 NCTV helped shoot and edit this piece showcasing the success of the Let's Move program at Loma Verde Elementary School in Novato. 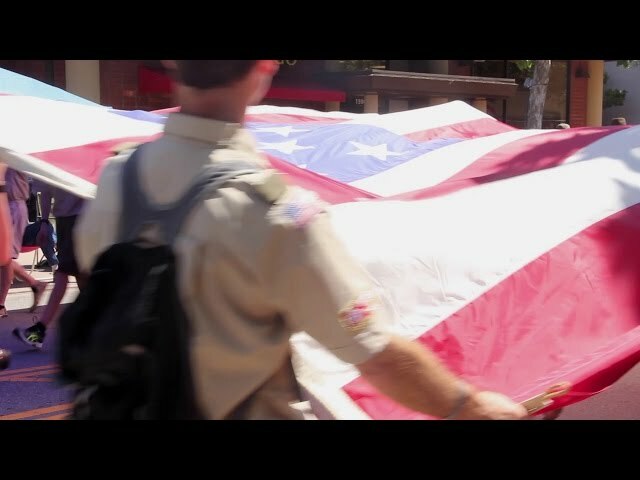 A video showcasing the Young Americans and their tour in San Francisco, curated by Shining Star Productions and shot with the help of NCTV. 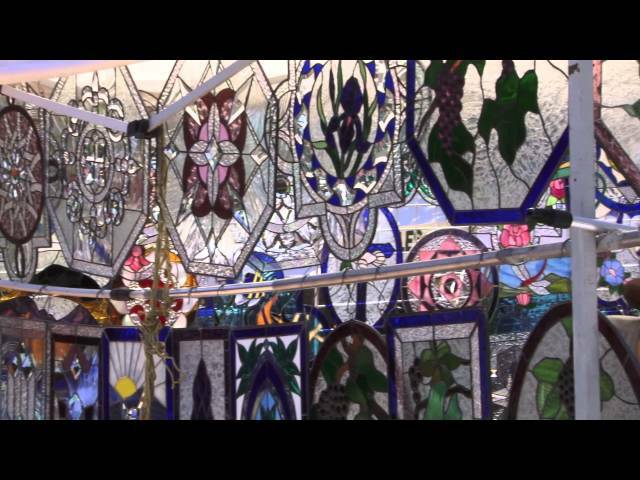 A short spot done entirely by an intern at NCTV, broadcast on Comcast to advertise the local Art and Wine event! 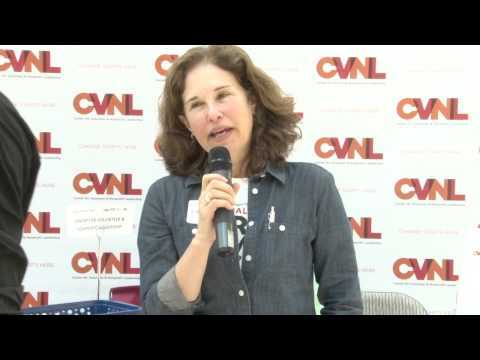 The first annual CVNL Volunteer Fair at the Buck Institute in Novato on April 11, 2015! 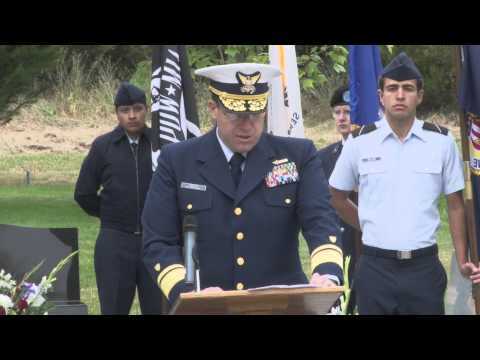 Military services captured during Memorial Day 2015, at Valley Memorial Park in Novato, California. 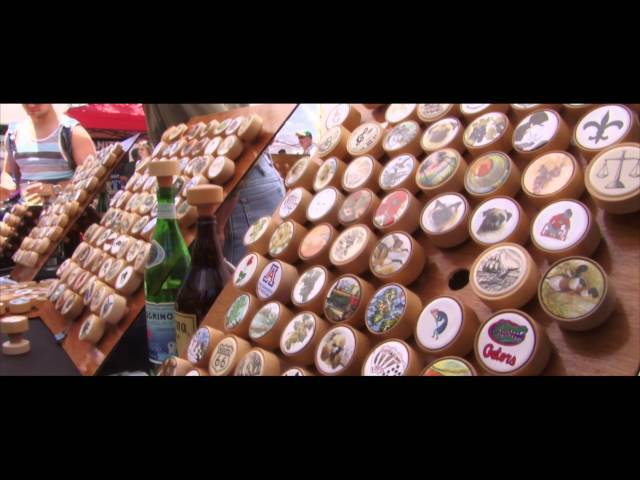 This video is about the 2015 Art and Wine Festival that took place on June 13th and 14th in Novato, California. Camerawork by Marcus Okun and Noah Fink. Editing by Nick Logan. 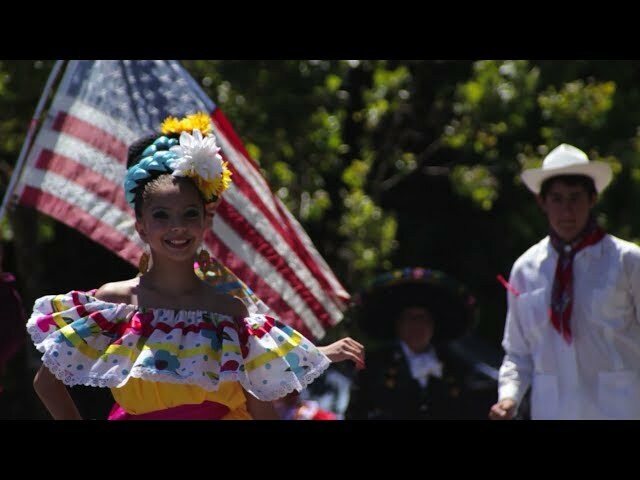 NCTV shot the 2015 Novato 4th of July Parade, and put together a highlight reel of the event! 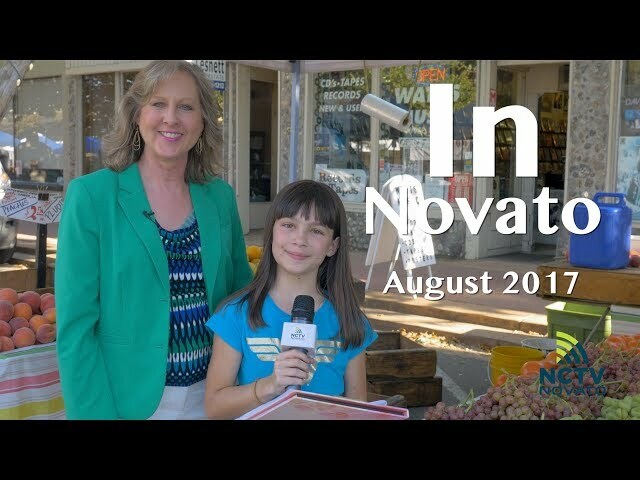 NCTV covered the 19th annual Nostalgia Days festival on August 14th and 15th along Grant Ave. in downtown Novato, CA. 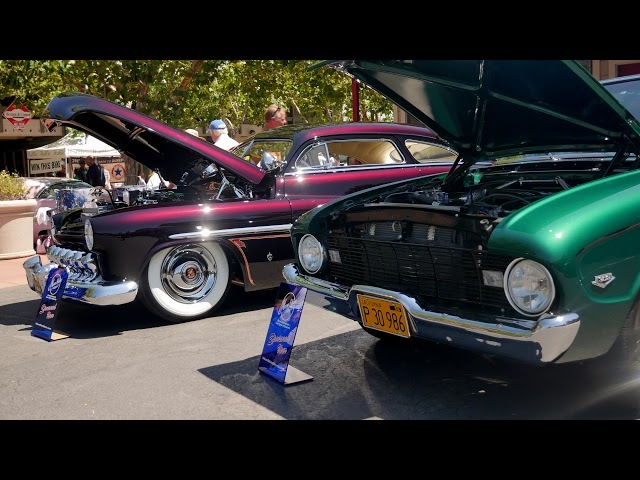 Presented by the Downtown Novato Business Association, this parade focuses on the best in custom and classic cars. The video also features celebrity appearance by Candy Clark, "Debbie from American Graffiti", accompanied by the American Graffiti Tribute Team. Ms. Clark waxes nostalgic about her work on "Graffiti", working with George Lucas and her upcoming projects. 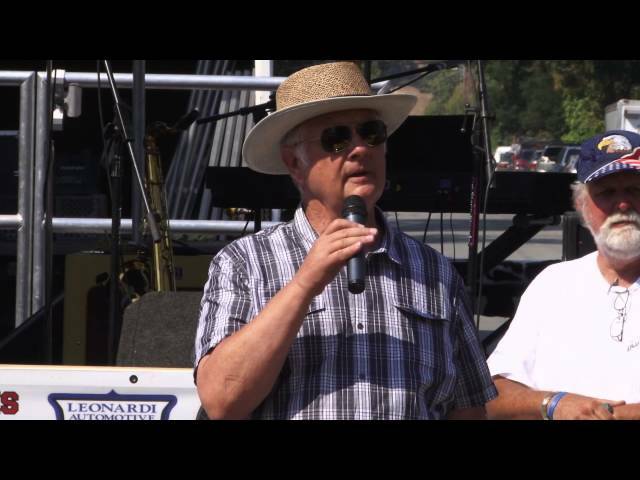 Special Thanks to Marv Giambastiani, Nostalgia Days Chairman, for putting on a great show! Main Sponsors: American Truck & Trailer Body Co. Inc. GMP Cars LLC Napa Auto Parts P. Femenia & Sons Plumbing Rip City Riders San Rafael Joe's Additional Sponsors: Absolute Customs AE Video & Web Designs Al's Welding Alex & Sons Coins All Seasons Soccer Athas & Associates Real Estate Inc. A&W Restaurants Inc. Owner: Bill Bromberger Cains Tires Centric Signs Continental Jewelers Frank Giudice AKA Gold Chain Gratzie Restaurant H&J Tire Automative Services Insignia Branding Jack L. Hunt Automotive Sales & Services Jay's Kustom Exhaust & Mufflers Las Guitarras Restaurant Left Coast Depot Leonardi Automotive Milani’s Autocraft Marin Color Services Marin Joe’s Restaurant Marin Trophies Inc. Marv’s Kustoms McDonald’s Jewelers Moody Construction Services Napa Auto Parts Novato Community Television (NCTV) North Bay Gas PNC Mortgage Bill Hoops PNC Mortgage Jodi Fisher Speed Fiendz Garage Sun Iron Works Viking Foreign Auto Parts Vintage Vehicles Umpqua Bank Zenith Instant Printing (ZIP) A Big Thank You to Honda Larry Produced by Novato Community Television Executive Producer Pam Haessly Camerawork Marcus Okun, Shannon Foley, Nick Logan & Mitchell Tanaka Editing Nick Logan Instrumentals from FreePlay Music "Far" "Bouncing" "Blue" Additional Instrumentals by Noah Fink "Jazz Cars" "Nostalgia Jazzy"
On September 16th, 2015, the Best Western Plus Novato Oaks Inn hosted the Novato Chamber of Commerce for their Novato City Council candidates forum, allowing all eight candidates vying for the position the space to answer questions on their stances, policies, and ideas for the future of Novato. Michael Frank Interview - Measure "C"
NCTV interviews City Manager Michael Frank about the upcoming Measure "C"
NCTV was invited to create a highlight video of the annual Visual Effects Society (VES) barbecue, with over 500 visual effects professionals and their friends and families in attendance to celebrate the 40th birthday of Industrial Light and Magic at 3210 Studios in San Rafael, CA! Guest appearances by the Empire's very own Darth Vader, Boba Fett and their loyal stormtroopers courtesy of the 501st Legion! 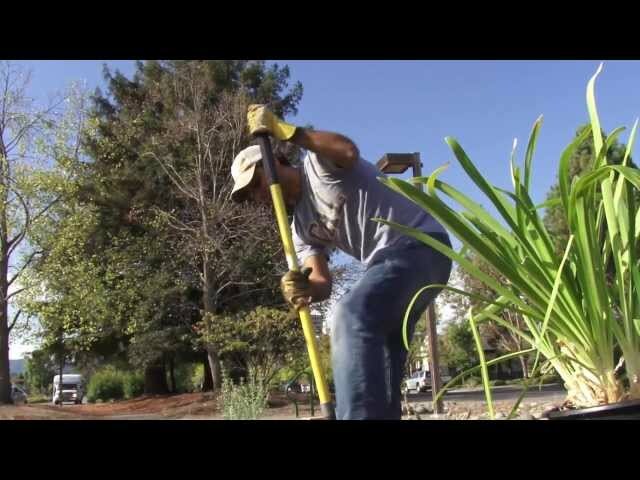 Volunteers from the Novato Theater Group put together a wonderful garden at the intersection of Redwood & Grant and go to work making Novato's scenery a little more special. 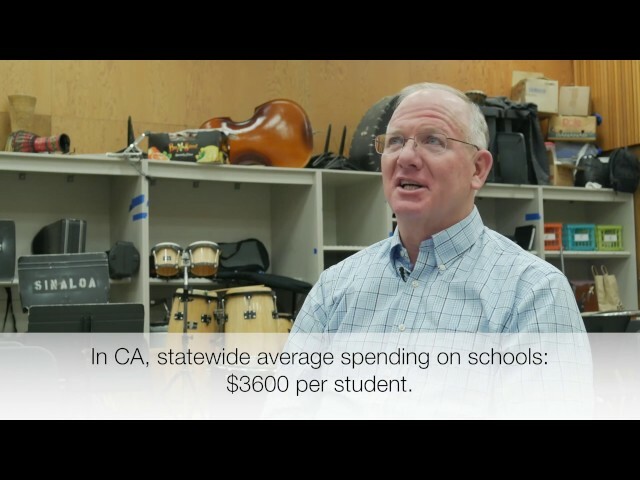 NUSD superintendent Jim Hogeboom interviewed by Jane Williams. 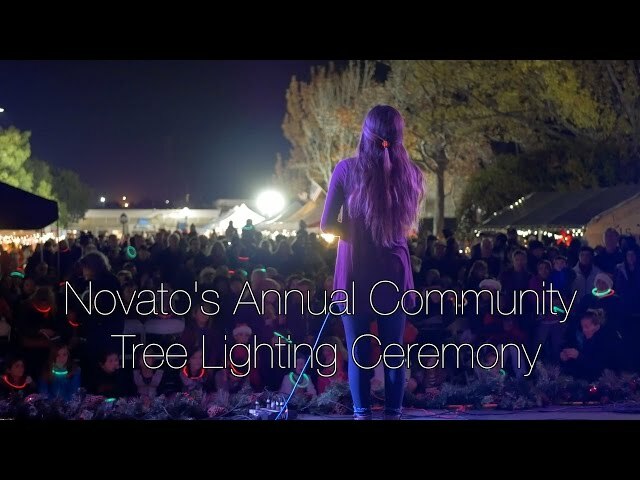 NCTV covered the Novato Christmas Tree Lighting Ceremony hosted annually by the Downtown Novato Business Association on December 5th, 2015. 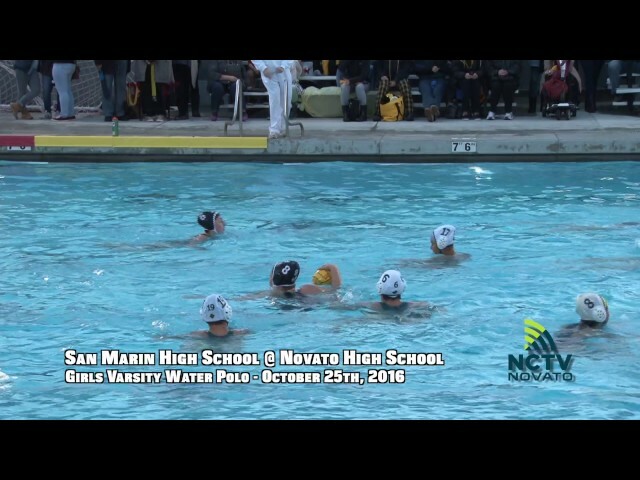 Girls Varsity Water Polo game between San Marin High School & Novato High School on October 27th, 2015. 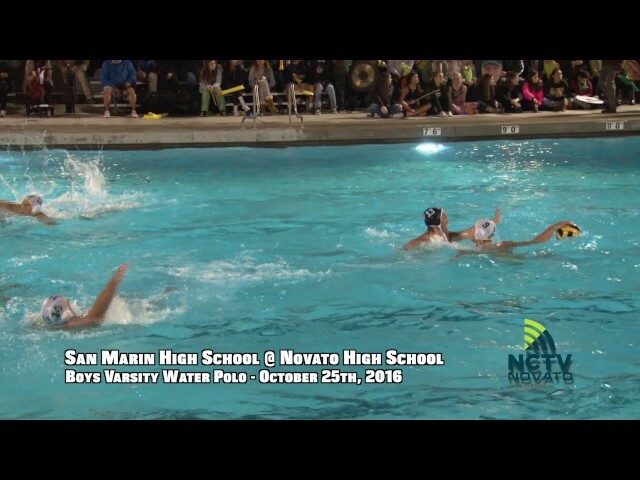 Boys Varsity Water Polo game between San Marin High School & Novato High School on October 27th, 2015. 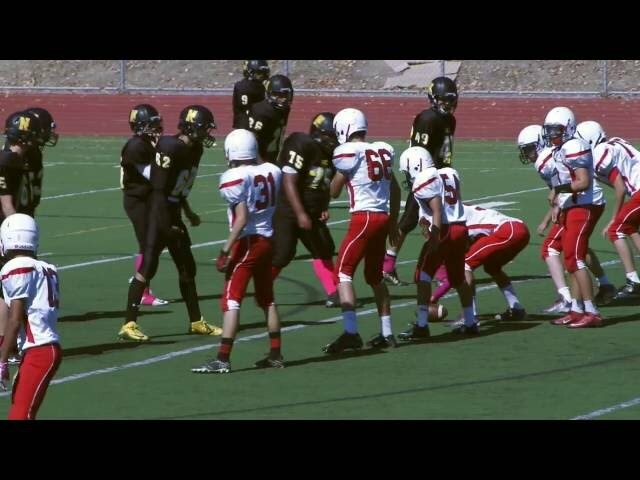 Frosh Football game between Redwood High School & Novato High School on October 3rd, 2015. 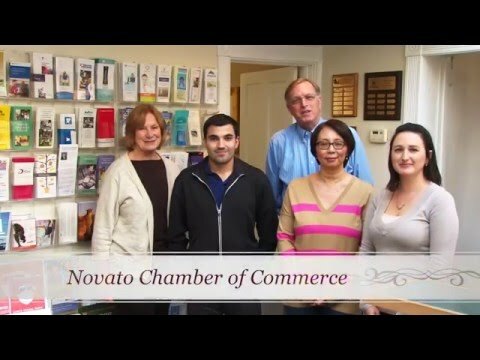 NCTV filmed holiday greetings and messages from the Novato Chamber of Commerce, City Hall, and the Police and Fire departments. Happy Holidays!